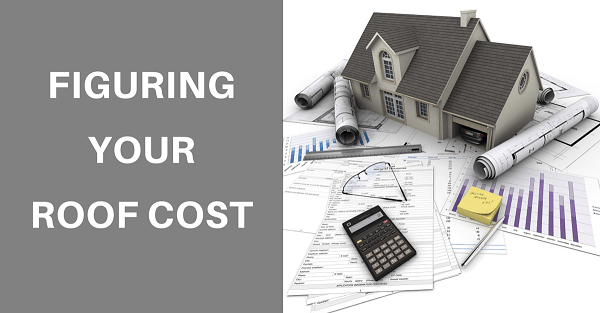 What Goes Into Your Roof Cost? Home/Roofing/What Goes Into Your Roof Cost? Keeping a roof above your head is the foremost priority in life. It is important to ensure that every part of it is well-maintained. 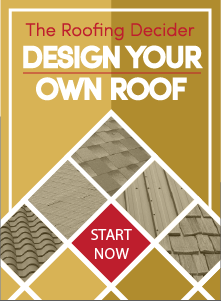 To this end, it is fundamentally important that the roofing materials you choose are of a quality that will last – and that your roofing contractor can he most important thing to keep in mind is not to use cheap quality roofing materials in order to cut down on expenses. The materials that you choose for roofing play a big role in determining the cost of the entire project. If you opt for premium quality roofing materials, they will definitely be more expensive but will also last longer! The roofing contractor will measure your roof on the basis of square footage and this will then be divided by 100 in order to obtain what is known as roofing square. One roofing square is equivalent to 100 square feet. This is quite an important determinant of cost as a steep slope will require a lot of safety measures to be put in place and will mean more labor. It also determines the required underlayment system. If the roof is particularly difficult to access, cost of labor required to for tearing-off the roof, loading, staging and completing it will increase. There are a variety of warranties to choose from, and they differ by roofing contractor and manufacturer. Look for a roofing warranty that does not depreciate over time, and covers all the expenses attached to material defects in your roofing product. If you’re looking for a reliable roofing company in Sacramento, you can’t do better than Straight Line Construction! Our team has wealth of experience, knowledge and expertise to ensure your roofing needs are taken care of. Do you have more warranty questions?